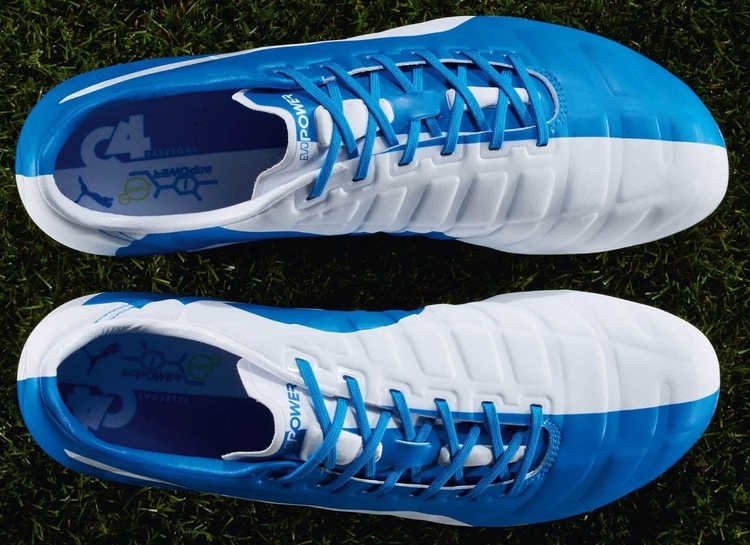 PUMA have launched a special evoPOWER for one of their headline players Chelsea and Spain playmaker Cesc Fabregas. 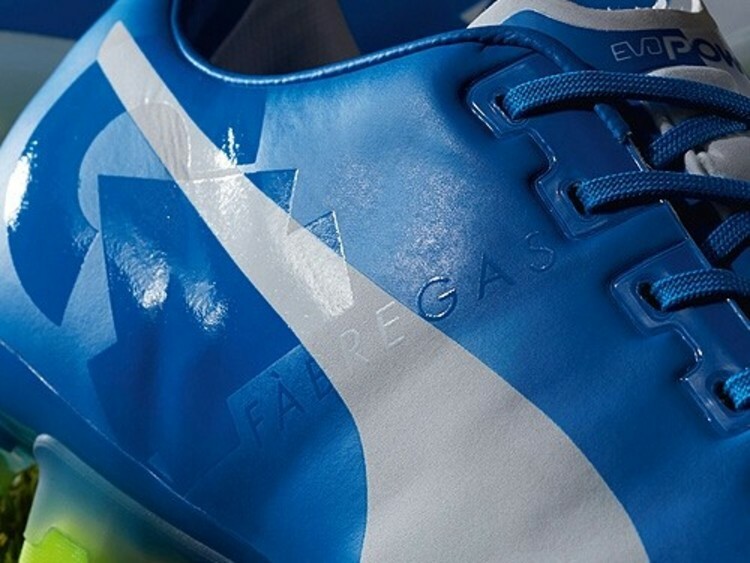 PUMA have revealed a special evoPOWER boot just for Fabregas himself to wear in the coming weeks. This is not the first time the German brand has created a special evoPOWER for the Spanish midfielder as they launched a special PowerCat silo for him back in December 2012. 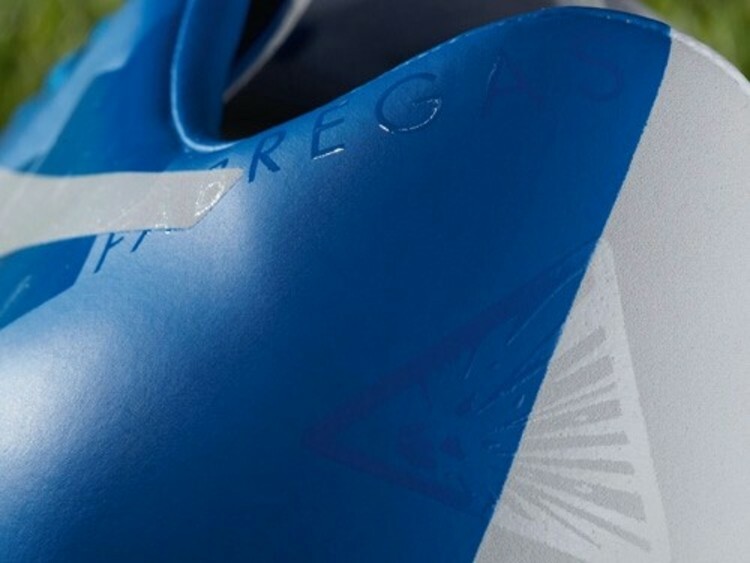 PUMA have given Fabregas a brand new football boot for him to wear at the start of the 2015 calendar year. Cesc will wear his new C4 evoPower boots for the first time in Chelsea’s Premier League game at White Hart Lane versus Tottenham Hotspur tonight. 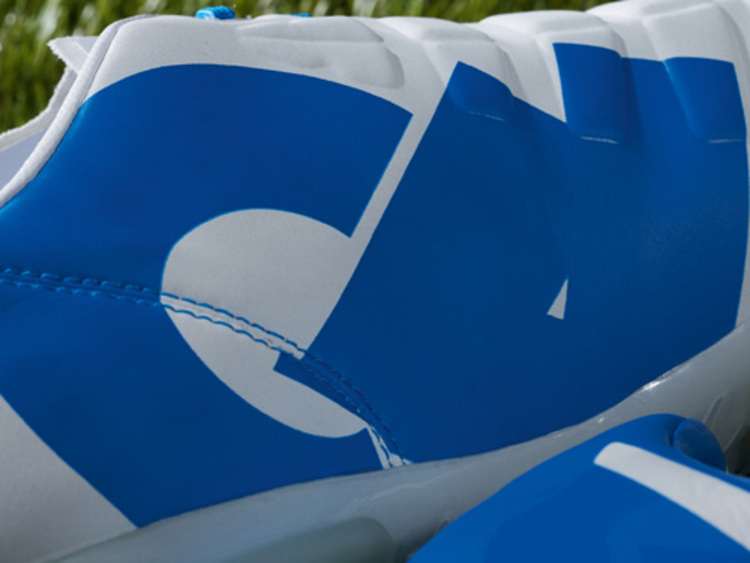 The evoPOWER is a power silo and is designed to mimic the motion of barefoot kicking. The boot features several advanced technologies including the AdapLite Upper, AccuFoam and Gradual Stability Frame.